Majestic Storefront is a universal eCommerce platform fitting every merchant’s needs: it powers both corporate and small business sites all over the world, companies selling physical and digital goods. Majestic Storefront is a transparent and well-structured solution, it combines the best features of open-source and commercial software. Create as many attributes for your products as you need, such as size and colour — each with its own SKU, price, weight, image and stock level. Comparing products side by side removes the guesswork from your customers and facilitates their research, hence, improving the time, and the odds of adding a product to the cart. Our inventory management allows store owners to discern physical stock & available quantities. Manage backorder/pre-order status for each product. Multiple warehouses, partial deliveries, stock management by product attributes are also supported. In Majestic Storefront, price tools go beyond simple price tag creation. Store owners can set different prices for different groups of their customers, hide prices for extra-valuable items and make customers contact a sales team by enabling “call for price”. Majestic Storefront supports “enter your price” functionality for donations, for instance. 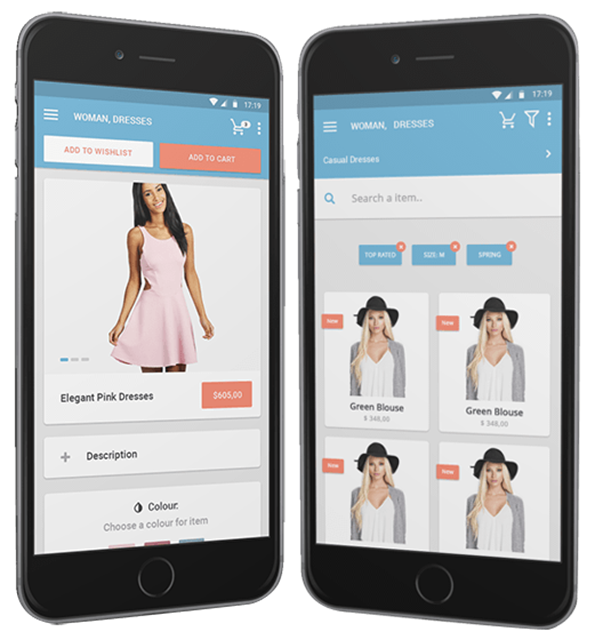 Mobile responsive webstore is a must for any online business, as 82% of smartphone users make a buying decision while surfing the Internet on their smartphones. Majestic Storefront supports a mobile version of your website with a compelling, feature-rich and graphically pleasing storefront and a means for retailers to immediately deliver relevant offers, promotions and products. The mobile-responsive version works on any connected device, without requiring extra development or add-ons. Anonymous checkout allows customers to checkout without creating an account. Many customers prefer this option as it allows them to finish the purchase quicker. One-page checkout dramatically reduces the steps required in the checkout process and also helps to increase revenue and conversion rates by making the checkout easier for customers. At the checkout you can provide customers with various options. For example, gift wrap their items or personalise with messages. 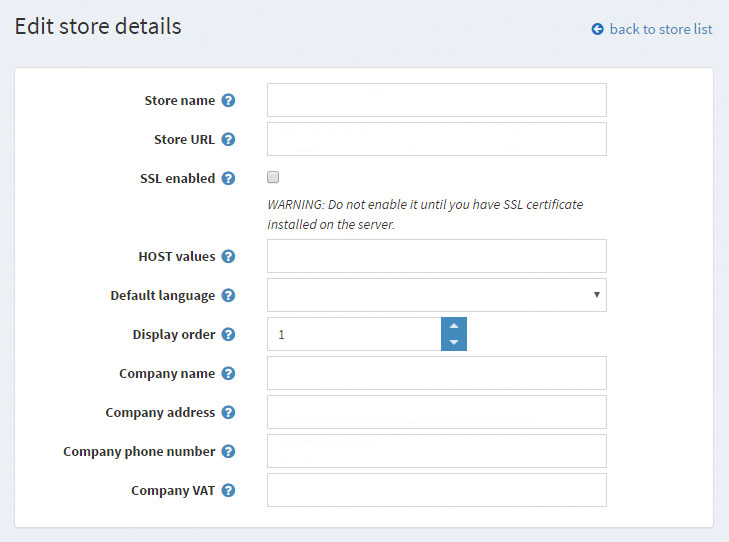 A store can be set to authorise only, or auth-capture credit card mode. Majestic Storefront supports refund (and partial refund) and void functionality. Every country has its own payment preferences, that’s why Majestic Storefront also allows you to limit payment methods per country. 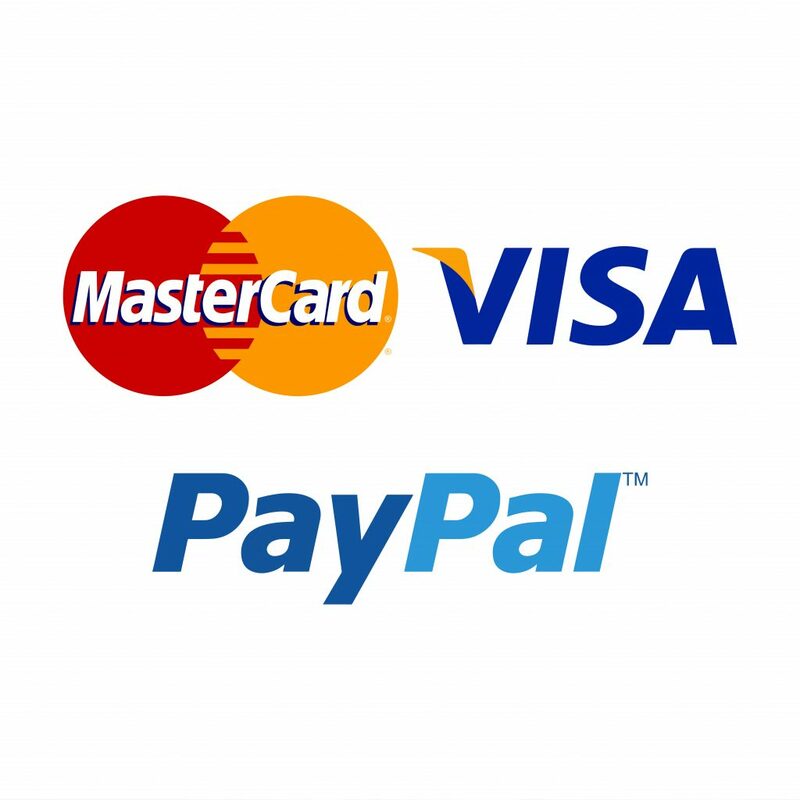 Majestic Storefront has official technology partnership relations with major payment processors across the globe. 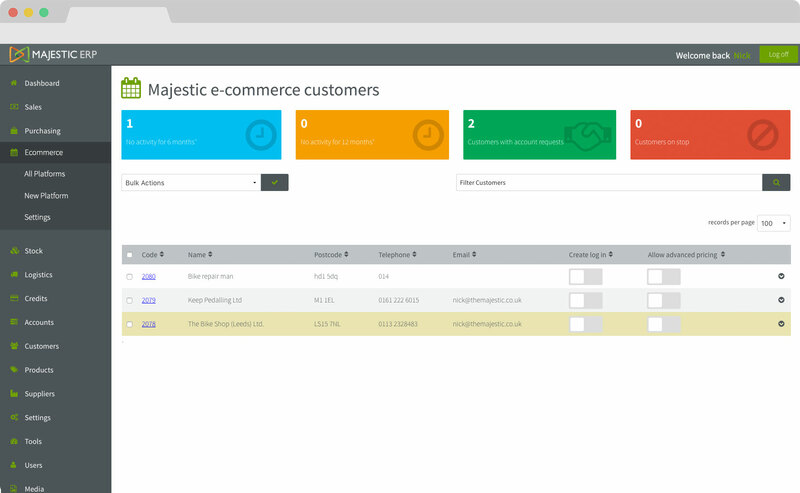 This means exclusive marketing offers and pricing packages are available for Majestic Storefront users. A multi-store feature enables you to run more than one store from a single Majestic Storefront installation. This means, you can host more than one frontend store on different domains and manage all admin operations from your single administration panel. You can create unique online stores for multiple brands, products, B2B, B2C, affiliates, co-branded stores and more. You can also quickly launch micro-stores for promotional campaigns. The most convenient feature is that every online store shares a single database: you can share catalogue data between stores, and your customers can log-in to all of your stores using the same credentials. Majestic Storefront supports flexible calculation mechanisms: a store can be configured for free shipping over £X, shipping rates can be based on order weight or order totals, additional shipping charges can be specified per product, shipping discounts (percent or fixed amount) can be created. Certain customer groups can be marked for free shipping. Majestic Storefront allows you to limit available shipping methods per country, or apply “no shipping required” (e.g. for services). Majestic Storefront allows your customers to give multiple addresses for billing and shipping, so they can easily send items as gifts. It helps customers to estimate shipping cost before the checkout process starts. Customers just enter country, county and postcode information – available shipping options and their estimated cost will be shown. Majestic Storefront supports Click & Collect. This allows a store owner to configure collect locations where customers can receive parcels. Multiple shipments per order and tracking numbers are supported. Customers can easily track where their shipments are right now. A store owner can define custom shipping methods (e.g. Standard, Next Day, 2nd Day, etc.) or use popular shipping carriers. 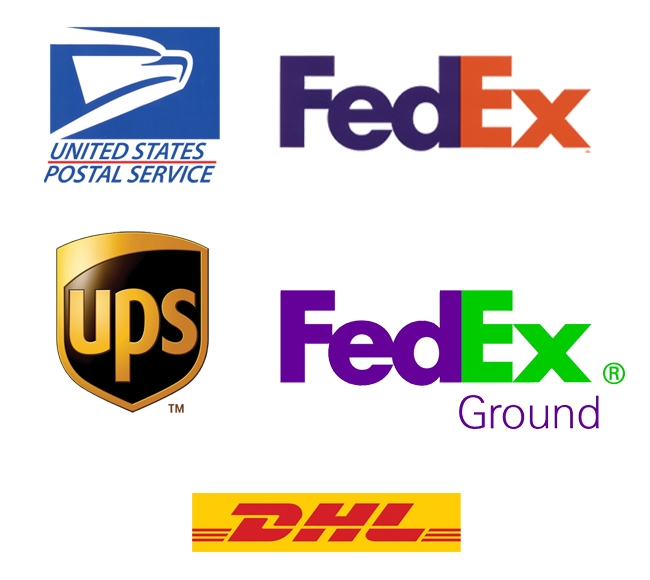 Majestic Storefront is integrated with major shipping carriers. Your customers can choose their preferred carrier based on experience, price, or destination. We understand that highly effective product pages in isolation are not enough. Keeping your customers engaged and informed with rich and diverse content is key to online success. Majestic Storefront provides your marketeers and content creators with the ultimate tool for delivering engaging experiences. Our content builder allows users to focus on content, the purpose of your Storefront and the story you want to tell. Content creators can choose from a variety of pre-designed blocks that when combined create magical and engaging customer experiences. Editing or changing content can be done in-place giving you direct and instant feedback on the design of your page. Our content builder makes creating pages as easy as typing an email. Search engine optimisation is the process of increasing the visibility of a website in search results. Our search engine optimisation tool helps you get higher search rankings, meaning more organic traffic to your store. To make store pages more search engine friendly, a store owner has full access to keyword tags and customized URLs management sections. Majestic Storefront also supports product pages with SEO-friendly names out of the box. There are two popular versions of sitemaps, and Majestic Storefront supports both of them. An XML sitemap is a structured format of a site that a visitor doesn’t need to see. The sitemap gives information about the pages on a site to search engines: their relative importance to each other, and how often they are updated. HTML sitemaps are designed for users, to help them find content on a page. They don’t need to include each subpage. HTML sitemaps help both visitors and search engine bots find pages on the site. Microdata is a specification to embed machine-readable data in HTML documents. Integrating microdata into your website’s code offers a number of potential advantages. First, microdata can give the search engine spiders more context for the type of information on the website and the way the site should be indexed and ranked. Another benefit of microdata is the creation of “rich snippets”, which display more information on search result pages than traditional listings. Majestic Storefront supports Twitter and Open Graph (Facebook) META tags. Majestic Storefront allows a store owner to localise URLs. URL localisation increases the chances of matching search results in other languages. Majestic Storefront supports breadcrumbs. They ease navigation within the search engine results page which makes your listing look more attractive and trustworthy. Also, when it comes to huge websites, breadcrumbs can be a great way to help users identify where they are located. URL canonicalisation is used to reduce indexing of duplicated pages and makes a site more crawlable by setting a store URL to the canonical (preferred) URL for each category and product pages. Majestic Storefront is integrated with Google Analytics. 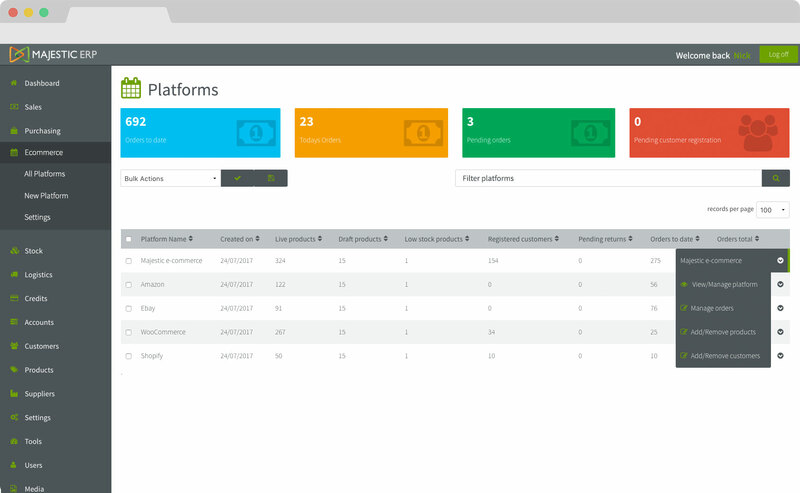 The eCommerce transaction tracking tool automatically connects your Google Analytics data with customer transactions. Allows your customers to register and login using such services as OpenID, Facebook, Twitter, etc. RTL means Right-To-Left and is for users who use a different alphabet, which is read & written from another direction. Any built-in customer attribute (e.g. Country or Address fields) can be disabled or enabled. A store owner can configure specific rules and permissions for different categories of users.